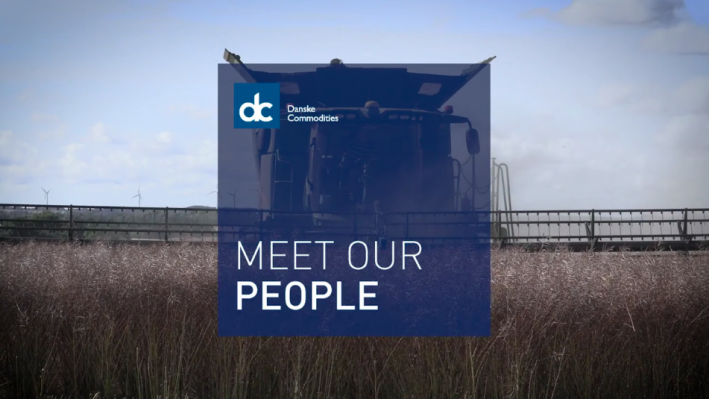 The people of Danske Commodities are our company's greatest assets. It may sound like a fancy catch-phrase – but it's not. The success of our company is built on having the brightest minds working across the entire organisation: on our trading floors, in our customer business and in our back office. Take for instance Jakob. He’s a Gas Trader, keeping track of 10 screens with data and helps trade more than 260 TWH of gas per year, which corresponds to almost 9 times the amount of gas used per year in all of Denmark. Meet more of our bright minds here.